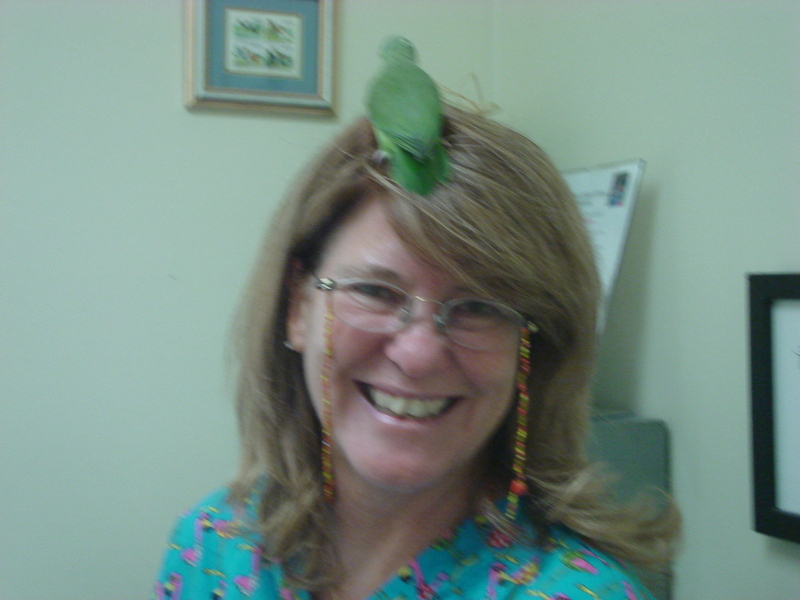 Dr. Susan Clubb comes to our office once a month to accomodate bird and reptile owners living in our area. 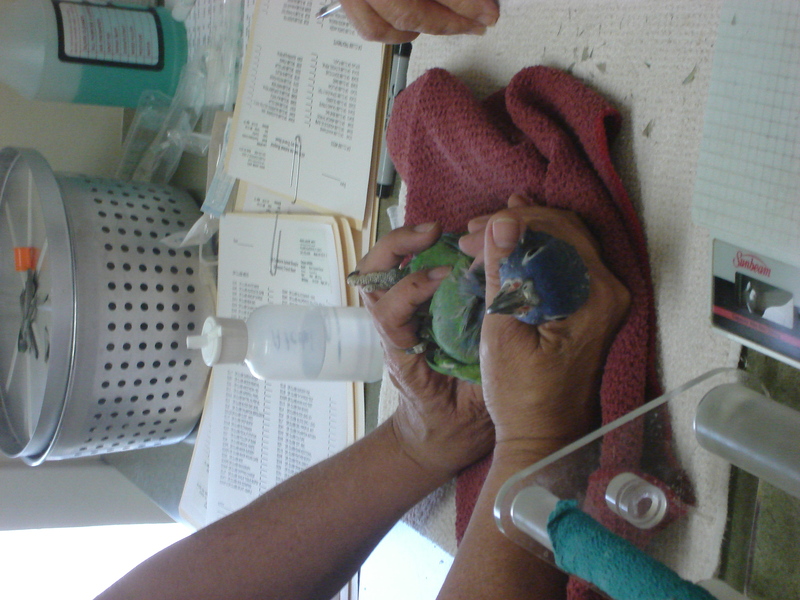 Her regular office Rainforest Clinic for Birds & Exotics is in Loxahatchee (561)795-4878. Please call in plenty of advance because she does fill up quickly. 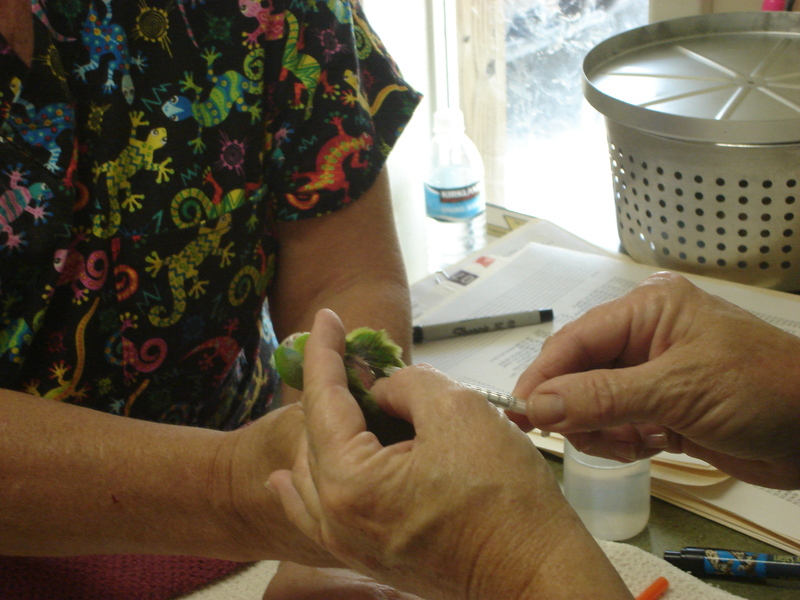 Our upcoming Bird Day date can be found on our calendar under the other features tab.